Taj Mahal Covers, Incorporated has a simple slogan - ALWAYS UNIQUE! NEVER GENERIC! This stylish phone case is a very high quality ‘Custom-Made’ Hard Leather Flip Case Holster Holder. It has two sleeves; perfect if you have two phones – like a work cell and personal cell. If not, you can put your phone in one side and use the other side as a small wallet. My favorite feature is the convenient magnetic closure that easily opens and snaps back to close. A small caution: this case is very compact and will not fit a bigger phone. In fact, this case proved to be a tad to snug for my iPhone 5 which is in a protective cover. Notwithstanding, it is perfect for my Sony Voice Recorder. 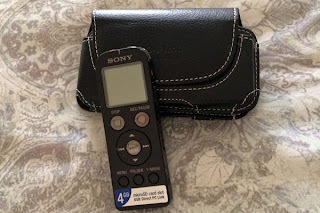 I love how this case clips to my belt and holds my voice recorder and track credentials, so I can roam the race track with my pant pockets comfortably empty and my hands free. 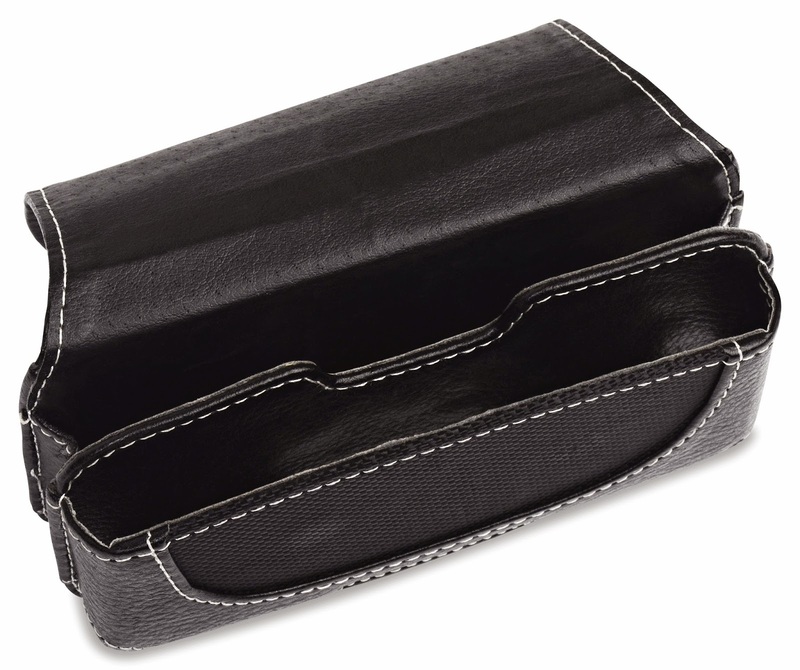 It is sleek, durable leather material with soft, velvet, inner lining which protects the case content from nicks and scratches. 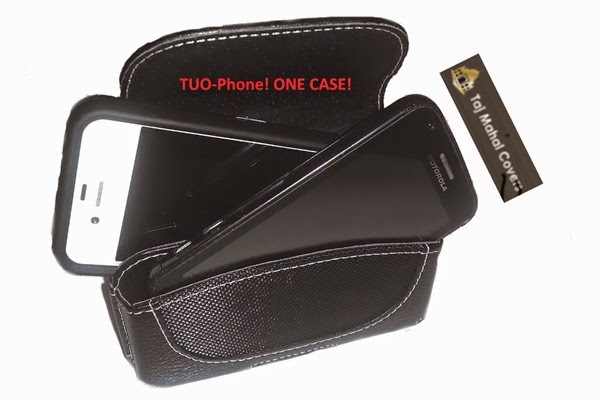 Case protect two phones against shock and surface damage caused by accidental drops. Belt clip attachment for go-anywhere portability for easy one and off. Belt loop adds security from grab-and-run theft of phones when in case. The application allows for parents and children to send private messages between members on the account via Voice Over Internet Protocol calls or VoIP, click here geozilla-family-locator-app reviews to get more.